Directly attaches to back of Epic and Scarlet Brain only. 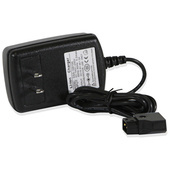 A 60 Watt AC power supply;designed to operate at a range of voltages. Includes V-Mount Battery Bracket and DP7-Pro Battery Adapter Plate. 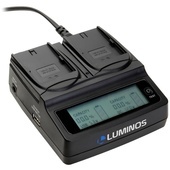 Enables the use of IDX Endura batteries with the Blackmagic URSA. Includes Anton Bauer Battery Bracket & DP7-Pro Battery Adapter Plate.